 The money is administred by Quebec Community Groups Network. The projects chosen range from support to youth and seniors in Montreal all across Quebec to the Magdalen Islands and the North Shore. Beyond government funding, the QCGN is hoping to strike up relationships with the private sector to encourage corporate support for community programs.